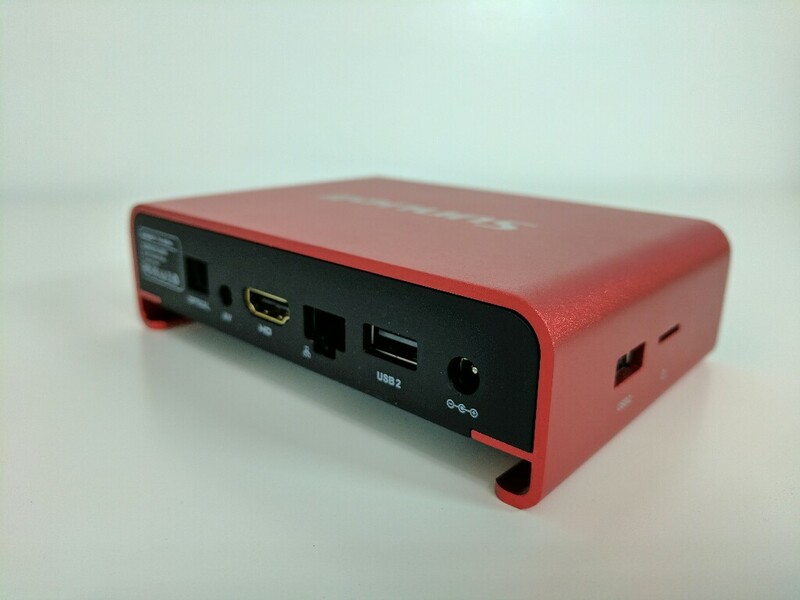 More and more tv boxes with the Amlogic S912 are available every day. The T95U Pro is one of them. 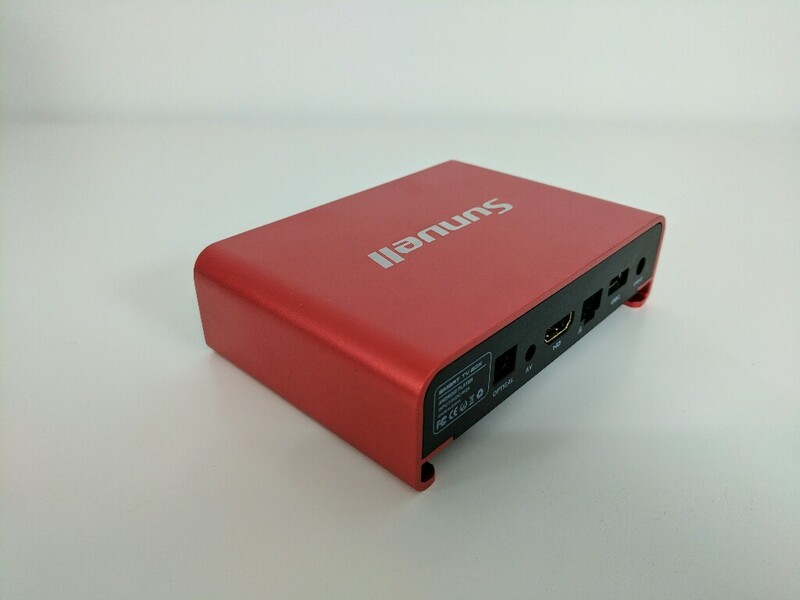 It brings a different shape than most tv boxes, a power on-off button and a little display that can show you a couple of things when it’s on. 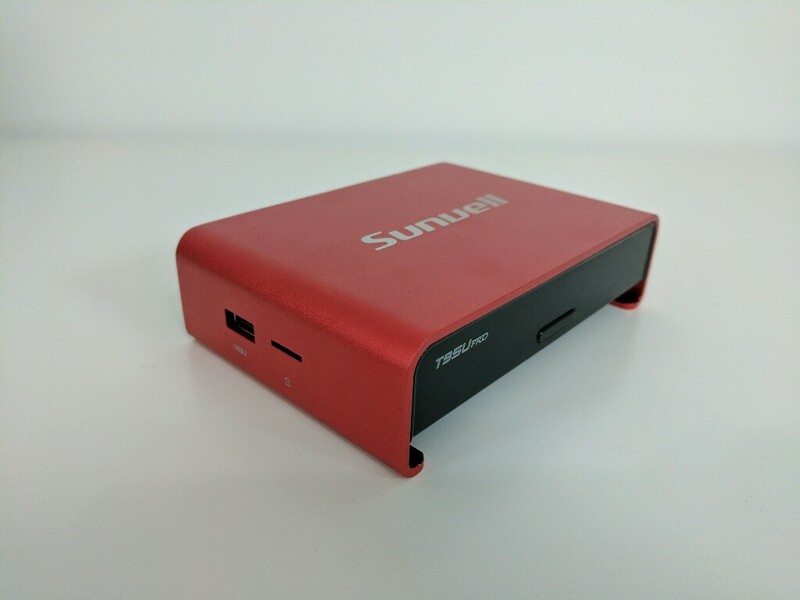 The T95U Pro is running Android 6.0.1 and that means that the device is not limited by the internal storage that comes with it because you can easily install an SD card as internal storage. We also get dual band WiFi, but unfortunately the speeds on WiFi aren’t the greatest. I do recommend using it with a wired Internet connection for the best experience. Bluetooth is also available and that means that you can connect a Bluetooth gaming pad and some Bluetooth headphones to play games and watch movies. Kodi 16.1 comes pre-installed from the factory with many addons so you can easily get started without having to do anything. I’ve tried video files with DTS and DD sound and if trying to play them with Kodi the sound cuts in and out. They can be played without any issues with the built in media player. For more information like benchmark scores, what video formats work and what video formats don’t work feel free to watch my full review video.